Indian Doctors and healthcare professionals in the UK are protesting against the unfair doubling of health surcharge that is being imposed on those professionals who are not from the EU (European Union) and are working or living in Britain. The surcharged was first introduced in 2015, but since last year the price was hiked from 200 pounds to 400 pounds per year. That is 200 pounds directly. This law is imposed on everyone who works in the UK or is studying, or visiting the UK for longer than 6 months under the family visa, this is done to raise additional funds for the NHS (National Health Service). The BAPIO (British Association Of Physicians of Indian Origin) is the biggest group of Indian-Origin doctors in the UK, they are lobbying the UK Home Office to rethink the hike, they also argued that it would have a really big impact on their continuous attempt in recruiting healthcare professionals that are from India as there have been staff shortages in the National Health Service. 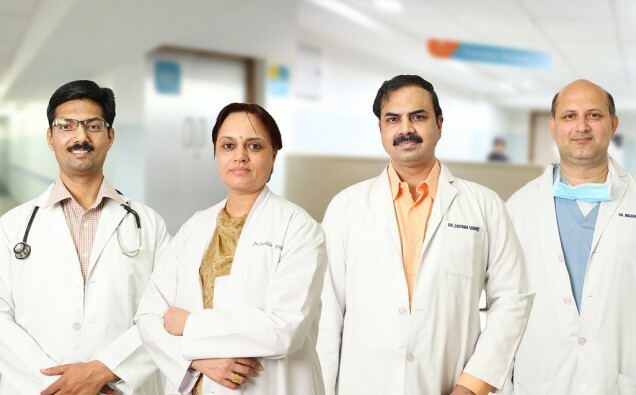 According to the BAPIO (British Association Of Physicians of Indian Origin), one in every eleven NHS clinics are not filled, this raises one in eight vacancies for nurses, the group also said that this shortage will grow to 250,000 by the year 2030. The BAPIO also said that Nurses, Healthcare Professionals, and Doctors in the UK are often called as the backbones in the healthcare system of UK as they are taking up critical postings across clinics and hospitals in the UK. 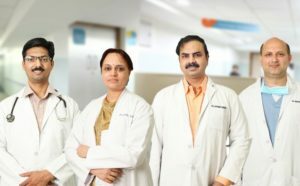 The BAPIO has been trying to bring Indian doctors from India to fill up the shortages in the INHS as they complete their training in Britain in a win-win arrangement. But the organization also fears that their efforts will be a flop after the additional hike has been done by the health surcharge. The health surcharge is a must to pay by those nationals who are from countries like India and are planning to live in The UK for more than 6 months. The payment of 400 pounds is made during the immigration application is made and is paid annually until the person is given an ILR (Indefinite Leave to Remain) in the UK or will return to their motherland when their visa period is coming to an end. Immigrants who are traveling to the UK for short time only who are probably tourists that are visiting the UK under the Visitors Visas are charged differently by the NHS for the secondary care treatment during the point of visa access. Other groups in the UK has also questioned the price hike and called it as “Double Taxation” for those immigrants who are in the UK for long-term and are expected to make tax contributions in the healthcare system. Since the surcharge was introduced in the year 2015, the UK Government has made 600 million pounds that have been ploughed in their health budgets. The surcharge is expected to raise at least 220 million pounds that are aimed at sustaining and protecting the healthcare system of the UK.